If the Irish had a creation myth it was long ago burned or drowned. And, unlike other indigenous cultures, there is no surviving creation myth passed down through history. 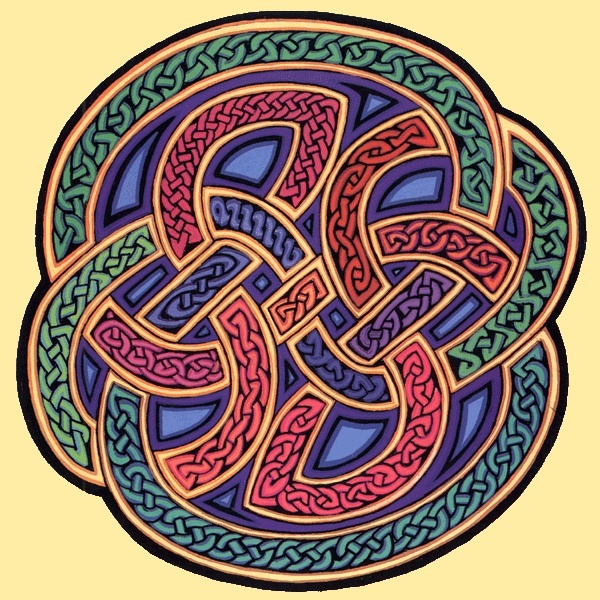 Perhaps within a cosmological view of no beginning and no end, like a Celtic knot, there was no place for creation mythology. This does not mean, however, that there is no story. As Frank MacEowen writes, It isn’t a story printed in an ancient text somewhere, nor is it a sacred tale that has been passed down from generation to generation orally. …it is a living story – a story that waits for each of to remember it. It lives still in Ireland. It lives in the land. It fills all of creation with its divine harmony. And it continues today, for those who listen.